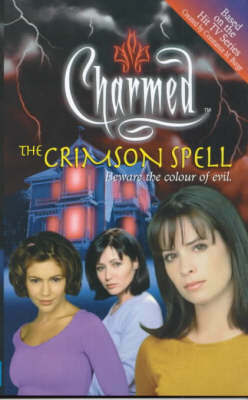 The Halliwell sisters don't know a coven of warlocks is hunting them. They don't know that one of the warlocks has entered their lives disguised as a friend. Even worse, they are not aware of the coven's mission - to drain them of their magical powers at all costs.